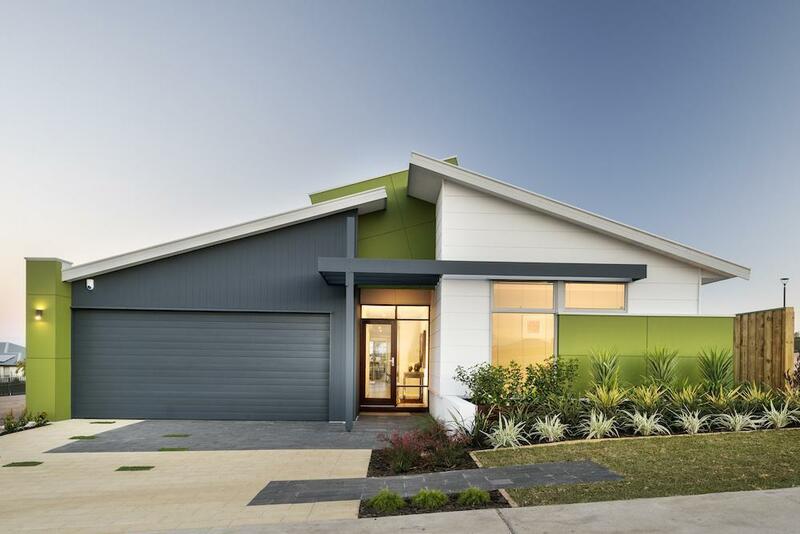 From the striking twin skillion roofline to the distinctive façade that merges the best of traditional and contemporary styles, The Boyd is a standout in any environment. The design takes advantage of the sloping block with a split level floorplan. The split level design adds to the home’s interior appeal, enhancing the homes various living spaces. For more information on The Boyd Retreat click here.